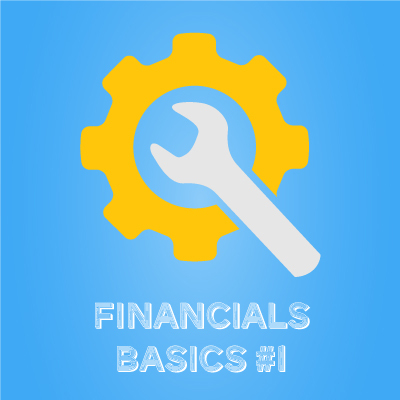 You have tools that make you money, your financial statements should also be a tool that makes you money. Milam, Knecht & Warner has the experience to help your manufacturing or distribution business get a solid financial hold. In addition to traditional accounting, auditing, tax and consulting services, we provide a full range of industry-specific business advisory services designed to increase your profitability, improve your competitive position, and reduce your operating costs. Contact MKW today to discuss how you can benefit from our range of specialist services.